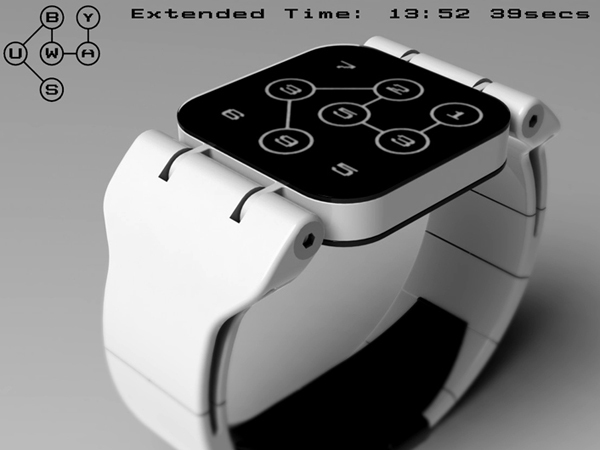 Take a look at the following interesting watch concept called “Subway”. 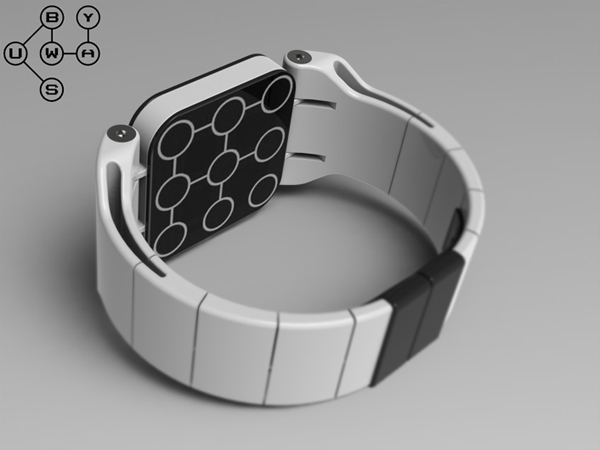 It was submitted to TokyoFlash by designer from UK Peter. Peter says: “This is “Subway”. 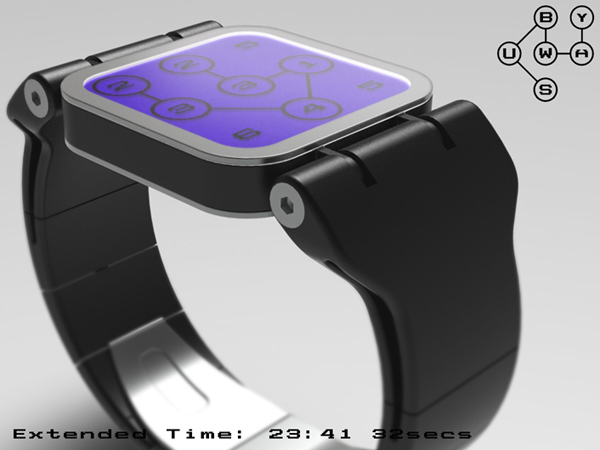 I had an idea of a always on LCD display that showed continuously changing apparently random numbers. Some of the numbers tell the time but without knowing the order are completely meaningless. To tell the time the watch would be activated either by a button or touch-sensitive screen controls. 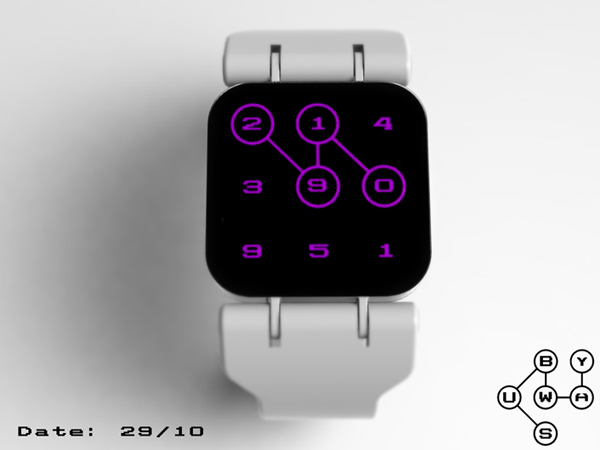 Once activated an animated chain links the appropriate numbers together showing the time, the order the numbers are linked in shows the order in which they should be read. This means of displaying a sequence of numbers would work equally well for the date too. 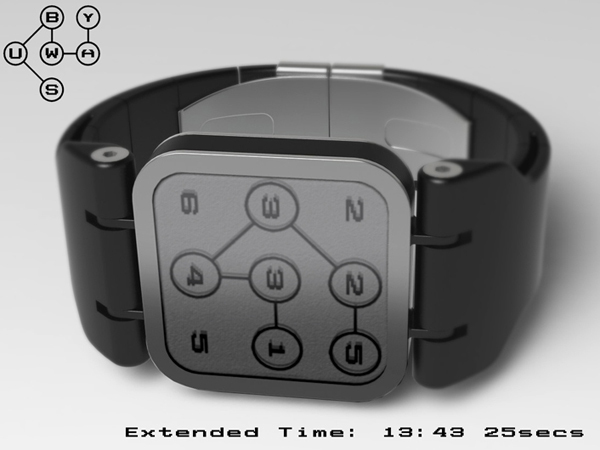 This animated chain looks like the graphics used on some underground train maps hence the name subway.” If this design get sufficient number of votes this watch will be produced. Take a look! 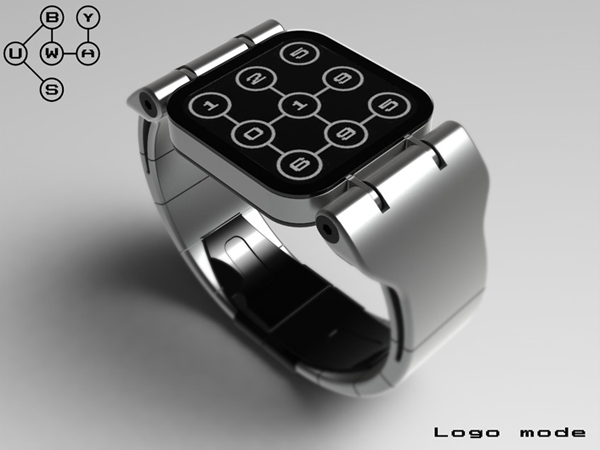 And we strongly recommend you to check more black watches. Hi ! 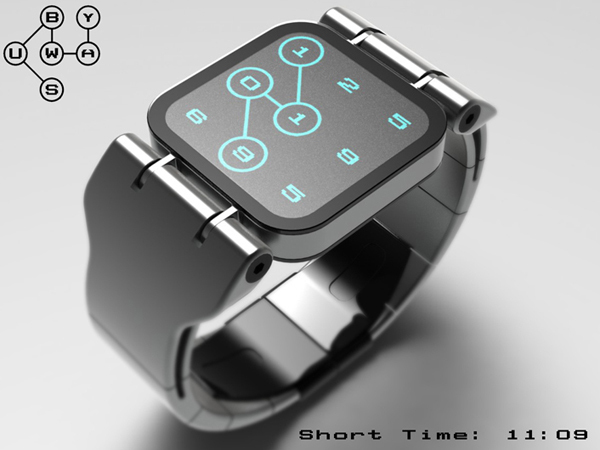 I will to buy the “Subway” LCD Watch Concept , but how ?